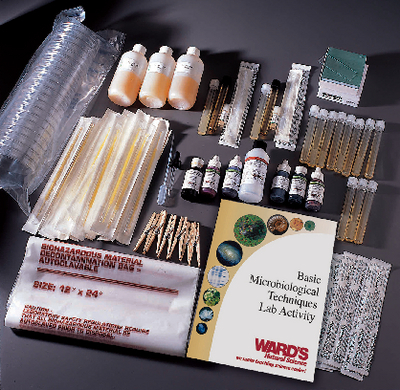 By employing culturing and staining techniques including sterile transfer, streak plating, Gram staining, and endospore staining, students identify the included “unknown” bacteria. These procedures also familiarize students with sterile technique and preparation of microscope slides. Tube cultures: Bacillus cereus and Escherichia coli. Includes a teacher’s guide, and student copymaster.